Hey Yall! I had someone contact me awhile back wanting to know what kind of razors do I use and would recommend. 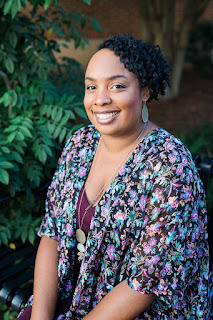 I told them during the time I use store brands because I'm a cheapskate, but wouldn't recommend it because my legs don't come out as smooth as it should, and when I step into the light, I can see the areas that I missed. That's embarrassing walking around with stubble on my legs; I needed to do something about this problem, especially since it's summer time and my legs get a lot of exposure during the hot months. 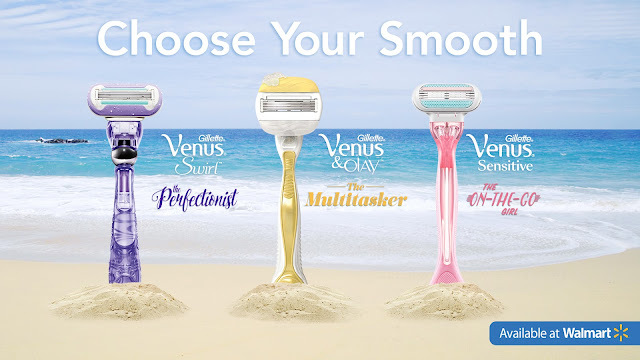 Walmart has the new Gillette Venus Razor collection for 3 types of girls, the Perfectionist (Venus Swirl), the Multitasker (Venus & Olay), and the On-the-Go Girl (Venus Sensitive). I want my legs looking flawless, lasting for days. I don't want to have to shave my legs every day; I don't have time for all of that! You know me, I'm the girl that's always on the go, super busy, I can't waste time. So, by now you know what razor I chose to use, Venus Sensitive for the girls that are On-the-Go. Also, I got some Gillette Venus Vanilla Cashmere shaving cream for added moisture to get my skin even smoother. 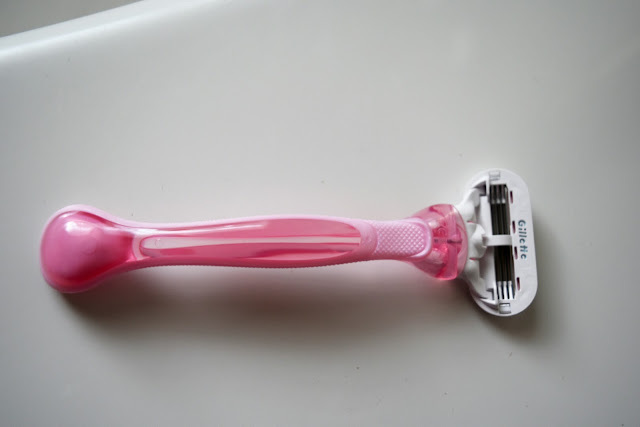 The Venus Sensitive razor with the three blades and moisture strips gently removed the hair with just one stroke; I didn't have to shave the same area of my leg over again. No cuts, revealing baby soft legs that I can't keep my hands off of. Also, my legs were touchably soft for days, no needing to shave each day. YES!!! My legs will be getting sunkissed next week while I'm laying on the white sandy beaches sipping island drinks at the US Virgin Islands! Yes, y'all! This On-the-Go girl is going to St. Croix, Virgin Islands, USVI! Suprise!!! I've been holding onto this news for two months now, and happy to finally reveal this trip to you all! As you can see, I'm super excited! I'll be making sure to have my new Venus razor packed along with my other beauty essentials on my trip. Make sure to follow along and see what stuff the girls and I get into. The Venus Swirl is for the Perfectionist because it leaves your legs flawlessly smooth! It has five contour blades and Flexiball technology that contours to every curve for flawless skin. 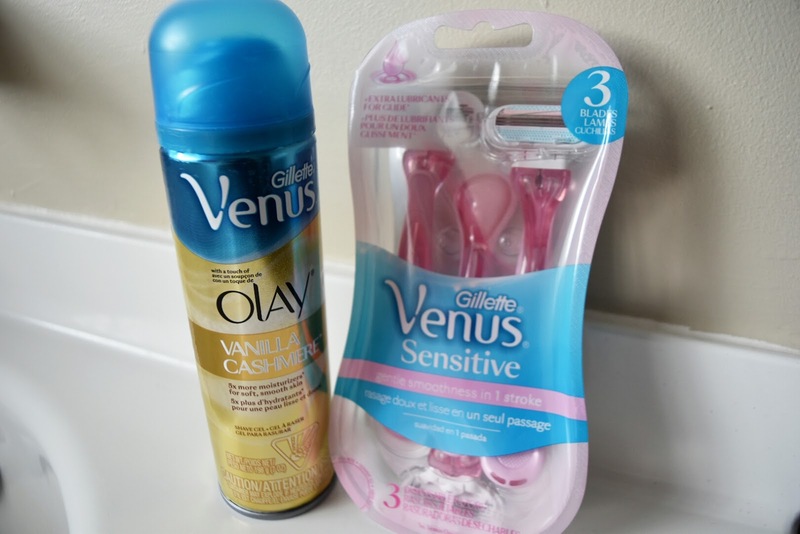 The Venus & Olay razor is for the Multitasker because it moisturizes as you shave – no need for shave cream! It has five blades and Olay Moisture Bars that release skin conditioners to help lock in skin’s moisture for less dryness. The Venus Disposable is for the On-The-Go-Girl because it’s perfectly suited for the active lifestyle. Just shave, then toss it out – no need to find replacement razors! Venus Disposables give a close shave for sensitive skin and has three blades surrounded by soft, protective cushions. The pivoting rounded head fits easily into hard-to-shave areas. Walmart: Walmart has the best quality razors at everyday low prices. Learn more and shop for Venus razors at Walmart. I love their razors and you will love St. Croix. It's simply beautiful. I use the Venus Swirl and I love it! Have a great vacation! Those razors are good ones... but I wish I could go for days and not save. I have Italian blood in me and grow hair over freakin night lol! And OH MY your so lucky to go on that trip eeeekkkk I wanna go! I have been using Venus for years and love the new strips which gives it a even smoother shave.